I absolutely love school stories. I always have. 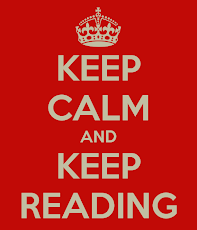 As a child, I had favorites that I read repeatedly, never growing tired of them. Perhaps that’s why I became a teacher. As I write this, the office supply stores are all abuzz with the excitement of the back-to-school season. Their stacks of gloriously untouched post-its and markers beckon. The smooth surfaces of neoteric notebooks and the woody smell of freshly sharpened pencils take me back to my favorite stories…. 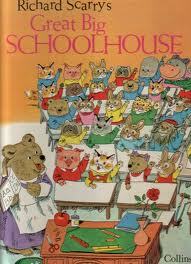 Perhaps the greatest book ever written for children who are just beginning their school careers, Richard Scarry’s Great Big Schoolhouse (Sterling, 2008) follows Huckle Cat into Miss Honey’s happy classroom to learn the alphabet with Lowly Worm and all their friends. Filled with Scarry’s delightful illustrations of school scenes labeled with pertinent vocabulary, this book begs to be stared at for long periods of time. If you’re a purist like me, you’ll want to find a used copy of the 1969 original. I will never understand why publishers abridge classics. 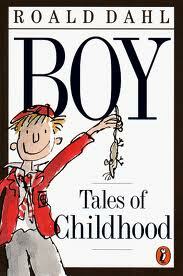 In this case, the abridged version will do, but it will not be exactly what you remember from your childhood. 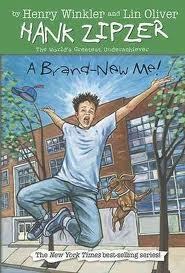 Author and illustrator David Shannon became an instant favorite in my family with his book, No, David! (The Blue Sky Press, 1998). 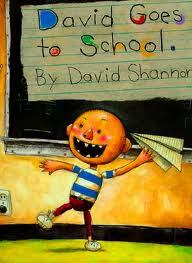 So when I looked for more Shannon books, David Goes to School (1999) was gleefully added to our family library. David’s naughty behavior is funny to readers, but not to David’s teacher. Childishly stylized drawings in bright colors highlight David’s lovable but messy personality. Trouble seems to find him at every turn, but David redeems himself and earns a gold star. 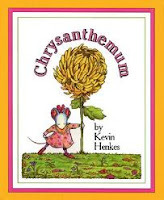 Chrysanthemum by Kevin Henkes (Greenwillow Books, 1991) is the story of the little mouse who treasures her absolutely perfect name until she begins kindergarten and finds that innocence sometimes takes a beating at school. I love the joyful, rhythmic quality of the text as Chrysanthemum relishes her name. I love the sweet, narrative illustrations. I love the happy ending and the epilogue wherein everyone gets her just desserts. Chrysanthemum, Chrysanthemum, Chrysanthemum! It’s never too early to acquaint your family with Laura Ingalls Wilder’s collection of Little House books. 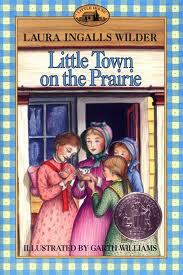 Each is a joy to read, but I am especially fond of Little Town on the Prairie (HarperCollins, 2008). Time and again I have read this book, skipping over the first ten chapters so that I can begin with Laura on her first day of the school year with Miss Wilder as her teacher. Oh how I love to hate that Miss Wilder and her unfair treatment of Laura and her sister. Oh how gleefully I cheer for Laura as she makes her desk go thump, THUMP! Addy Learns A Lesson: A School Story, by Connie Porter (Pleasant Company, 1993) is the second book in a series of six about Addy, the Civil War era doll in The American Girls Collection. Addy Walker’s family were slaves on a plantation in North Carolina and she and her mother have traveled to Philadelphia to begin life as free people. Addy goes to school where she learns to read and write. Also, she must make a difficult choice when it comes to finding a true friend. The fright of starting something new, the hard work that sometimes ends in discouragement, the yearning to be accepted by a certain group – all of these things are familiar to young readers. Putting them against the backdrop of 1864 America makes the story particularly inspiring, and the Peek Into the Past at the end of the book offers a nice historical perspective. I think very highly of the American Girls Collection of historical fiction and I recommend them to daughters everywhere. There are 17 books in the terrific series, Hank Zipzer: The World’s Greatest Underachiever by Henry Winkler and Lin Oliver (Grosset & Dunlap), about a smart fourth-grader dealing with dyslexia. Hank is creative and funny but he struggles a lot with schoolwork. Luckily he has two great friends, a family that loves him and one teacher who takes the time to find out why Hank is sinking at school. Winkler and Oliver relay the wacky exploits of unsinkable Hank with humor and sensitivity. Hank is a lot like some of the students I have known over the years, and it is nice to get to know him better with each book. 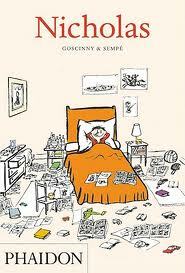 I adore Renee Goscinny’s witty book Nicholas (Phaidon, 2005), the first in a series of books first published in French in 1960. Nicholas is a schoolboy whose cherubic sincerity is gleefully incongruous with the chaos that swarms around him and his chums. Each chapter is its own complete episode, so I often grab this book from the shelf and let it fall open where it may. Whimsically illustrated in pen and ink by Jean-Jaque Sempe, this book is a delightfully droll romp through school. Michelle Clark shares Roald Dahl’s passion for the Ticonderoga #2 pencil. 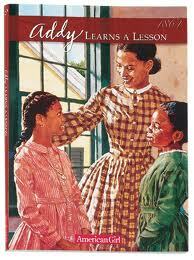 Tell her your favorite school stories at mail@richmondpublishing.com.